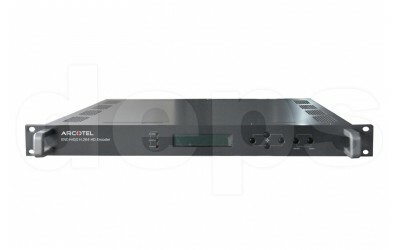 Arcotel ENC-H4xx H.264/AVC HD encoder is a new generation of professional digital TV encoders which support up to 1920×1080p video format and equipped with GbE TS over IP output. ENC-H4xx is designed and manufactured in accordance with international standards. It is a high quality and cost-effective product for H.264/AVC HD video/audio encoding application. 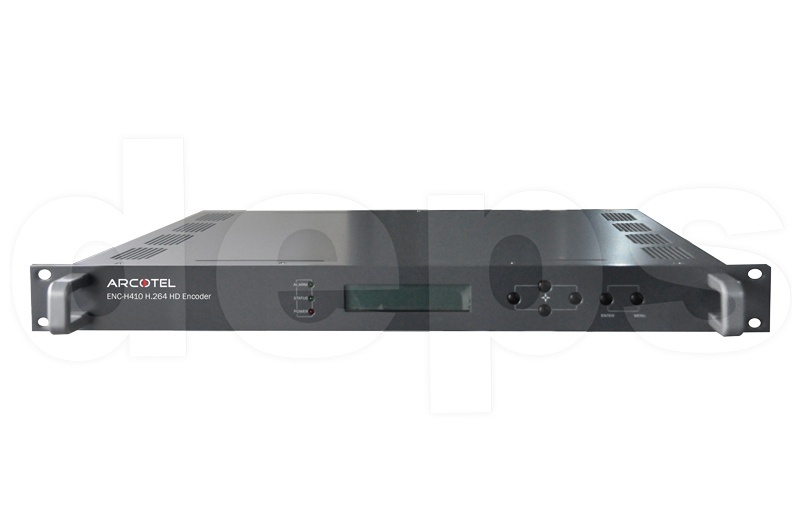 Encoder can be equipped with different input types, has two DVB-ASI output ports and one GbE port of TS over IP. The user can manage the device easily through the 100M Ethernet port.